Q: Each year, I send my mother-in-law a fruit bouquet. She is a serious fruit addict. I would like to up the ante but don’t think the ornately carved fruit arrangements are always necessary. She has limited mobility so she is unable to shop for herself making it difficult for her to get fresh fruits. Do any companies offer regular fruit shipments and how does it work? Some edible fruit retailers do offer monthly fruit clubs, or fruit delivery services. These fruit clubs are a great option for fruit eaters who can’t make it out to purchase fruit on their own as well as other fruit lovers who appreciate the convenience of fruit being delivered right to the front door. Harry and David offers a Fruit of the Month Club with a variety of Club options to pick from. These options differ in the amount of fruit delivered as well as options which include cheeses and other delicious treats. The Fruit Company has the Monthly HarvestClub Quartet, 4 different monthly fruit delivery options. These options range from traditional fruits to exotic fruits and even an organic fruit delivery option. Cherry Moon Farms offers a Fruit of the Month Club with a number of different fruit club options. If you’d like one type of fruit, fruit and cheese or organic fruit, they’ve got you covered. Golden State Fruit has a Fruit Every Month Club this program allows you to choose the fruit each month as well as which months you’d like it delivered. We also suggest that you check with local orchards and farmers who might provide similar programs locally. Each fruit company varies in how their monthly program works. Some offer 3, 6, and 12 month options which is good for trying out a club before making a big commitment. Be sure to visit each site to determine which program will work best for your needs. Which fruit bouquet company replicates more than floral arrangements, fashioned into fruit presentations? The fruit bouquet company, Harry and David has been promoting house warming gifts and birthday gift ideas for more than 50 years. But aside from the fruit bouquet company’s reputation for selling baskets chock full of fruit and other goodies, Harry and David garners a reputation for selling other leading products. Did you know? Harry and David’s pepper and onion relish is so versatile that it’s used in food preparations of the following: eggs, meats, various vegetable medleys, sandwiches and wraps. Whether the celebration is a house warming party or birthday gathering, Harry and David’s pepper and onion relish has rave reviews. The pepper and onion relish comes in 4 or 12 jar quantities, which multitasks for a spectrum of food preparations and purposes. The fruit bouquet company also provides consumers with fast, tasty and reliable recipes that serve as a marinade, dip, and obviously a relish. House warming gift idea: Order Harry and David’s pepper and onion relish. Use one jar to create the fruit bouquet company’s signature dip made with sour cream. (The recipe is at Recipezaar.com.) Then gift-wrap the extra jars to give to the host as a house warming gift/present. 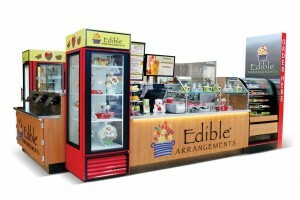 What do DippedFruit.com, Edible.com and FruitDesigns.com have in common? Aside from being websites selling fresh fruit gifts, the URL addresses belong to the same edible fruit company. Among the most beloved fruit bouquet companies, one entity maintains a growing list of alias URL addresses. And while the edible fruit company is not trying to mislead its loyal following, it appears that the company is protective of anyone buying a domain that refers to any of its offerings. 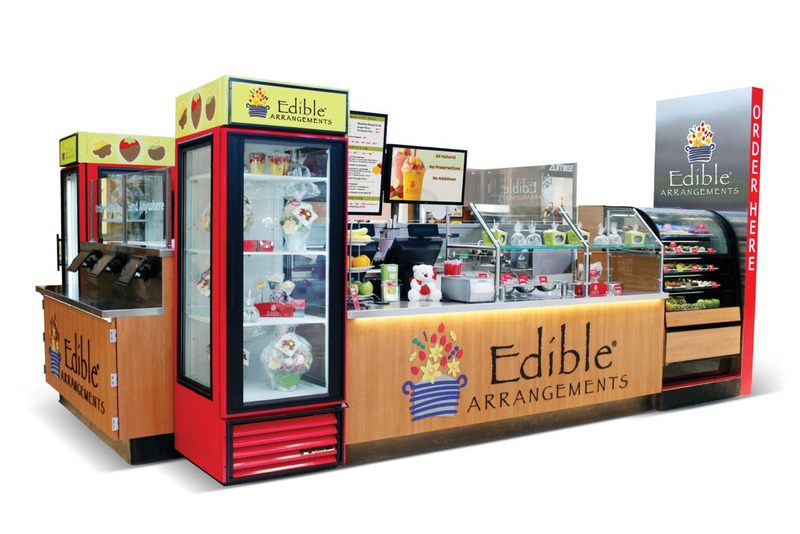 Edible Arrangements.com happens to be the most popular fruit basket company’s The flagship website. owns kiosks across the globe and numerous URL addresses. Edible.com is one of the website properties owned by EA. When visitors access the site, the web page appears to be linked to Edible Arrangement’s home page as a campaign redirect. Nevertheless, “edible” is also the edible fruit company’s handle on Twitter.